What makes Döhmann Audio Turntables Unique? 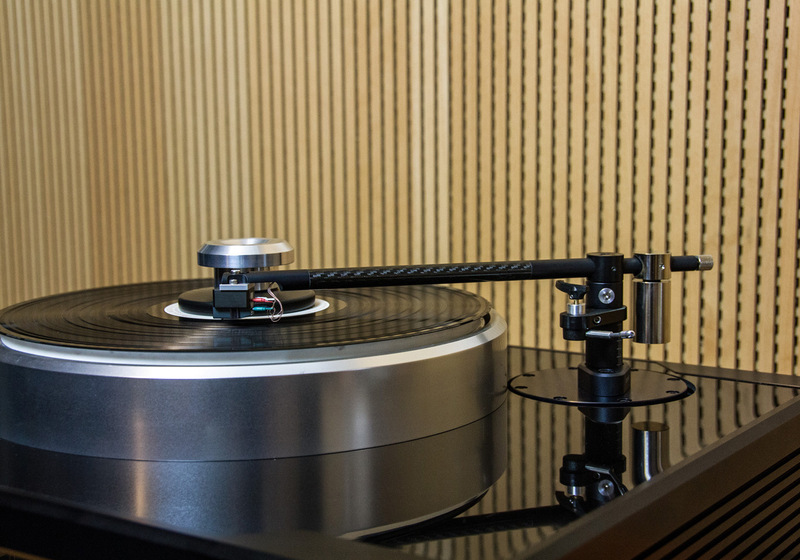 Döhmann Audio turntables are designed to be used with a large selection of tonearms. The Helix One and Helix Two turntables have been fitted with SAT, Graham Engineering, Kuzma, SME, TriPlanar and other well-known arms. Since May 2015 we have recommended the Schröder CB tonearm which was developed by Frank Schröder at the same time as the Helix One turntable. The Schröder CB and the Helix turntables have a great synergy and have been used together in many systems to achieve great musicality. For those customers who have an existing tonearm and wish to use it as their main arm or extra arm, please supply us with the tonearm details and we will supply a custom armboard to facilitate that specific tonearm. 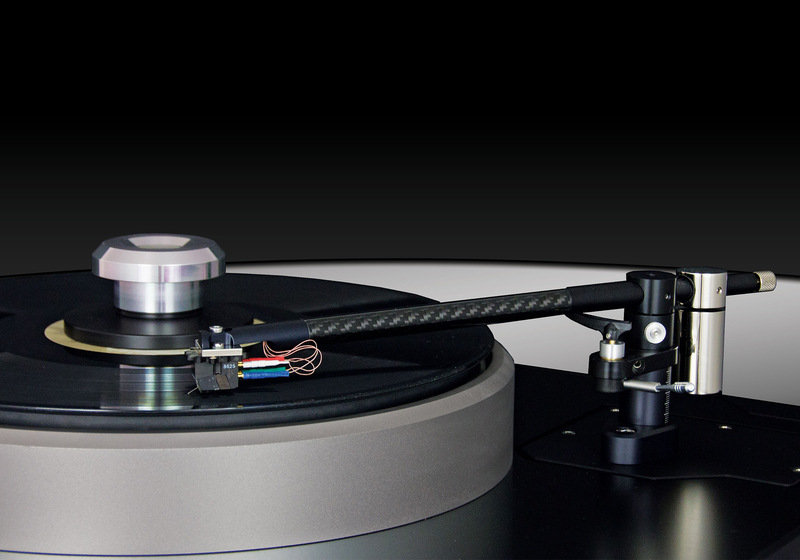 Frank Schröder is among a select few who make the finest audiophile tonearms in the world today. Each tonearm is meticulously built like a Swiss Chronograph with rare precision and craftsmanship. The reputation of Schroeder arms has been growing in recent years and currently, they are some of the most desirable arms available. A Schröder tonearm sounds like no tonearm at all. Timbre and tonality of instruments takes on a new meaning. Across the entire frequency spectrum, this tonearm opens a door to a new insight into sound quality. If a high degree of fidelity and utmost naturalness is high on your list of sonic priorities, perhaps consider this tonearm as a standard of reference. Unlike the unique magnetic bearing principle for which Schröder holds worldwide patents, the CB (Captive Bearing) series of arms feature hybrid ceramic bearings of unprecedented low friction (2mg vertical, 3.5mg horizontal). This is the lowest measured friction of any traditional bearing arm. With internal magnetic damping in the horizontal plane, the CB Tonearm has a calibrated center post to allow repeatable adjustment of VTA, adjustable azimuth and different headshell plates to allow adjustment of effective mass to couple with a wide range of cartridges. 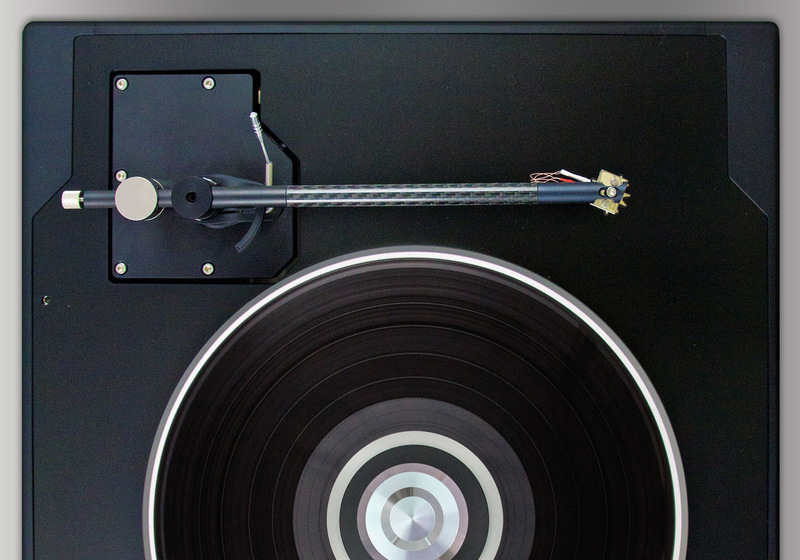 One of the major influences in the sound reproduction of vinyl play back is mechanical vibration. After all, tonearms are basically mechanical devices. The CB tonearm is designed with defined physical zones within its infrastructure that focus vibrations away from key areas. It rejects vibrations conducted through the mounting plate that originate from other turntable components such as the motor, plinth, bearing, and airborne vibrations by diverting them away from the critical path. The premise is to integrate a stiff, balanced mass structural coupling to the chassis. This effectively eliminates external excitation by generating equal forces to all sides of the arm, maintaining the dynamic stability of the system and preventing a deflection of the cantilever. The magnetically centred and pre-loaded ceramic hybrid bearings eliminate bearing chatter completely, therefore guaranteeing constant rigid structural coupling and silent ultra-low friction movement. Unique system for lateral movement damped by eddy current induction. Extremely low bearing stiction/friction through the use of magnetically centered and pre-loaded ceramic hybrid ball bearings. Symmetrical mass distribution around the central bearing axes prevents external excitation to cause any cantilever deflection. The geometry and mass balance prevents any change in VTF when altering VTA. The bearing for vertical movement is on the same plane as the record, so the arm is immune to warp wow effects. Wiring harness with extremely low dielectric losses allows mounting of any MM cartridges with proper capacitive load at the phono-amp. Symmetrical layout of the conductors prevents RF and EMI from entering your preamplifier. Multi-layer arm wand construction using carbon fiber and other composites creates extreme torsional and bending stiffness with very high internal damping factors. This prevents any signal reflection back into the cartridge. A dual section counterweight is incorporated with an adjustable damping system. This allows tuning of structural vibration absorption to prevent signal reflection across the arm wand. Anti-skating – Frictionless, resonance free magnetic anti-skating up to 2.3 grams. VTF higher tracking forces can be compensated for by exchanging the anti-skating screw, upon request. Double Counterweight Lower counterweight can be exchanged to an optional lighter or heavier cylinder, allowing for an increase/decrease of total counterweight mass without altering the overall mass distribution of the arm. Adjustment to a fundamental arm cartridge resonance frequency of 8-12Hz yields optimal performance of the system.